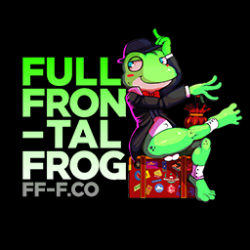 Full Frontal Frog – Developer of Oh So Hero! Developer of Oh So Hero! See the UNCENSORED trailer here! Please support Oh So Hero development on Patreon! 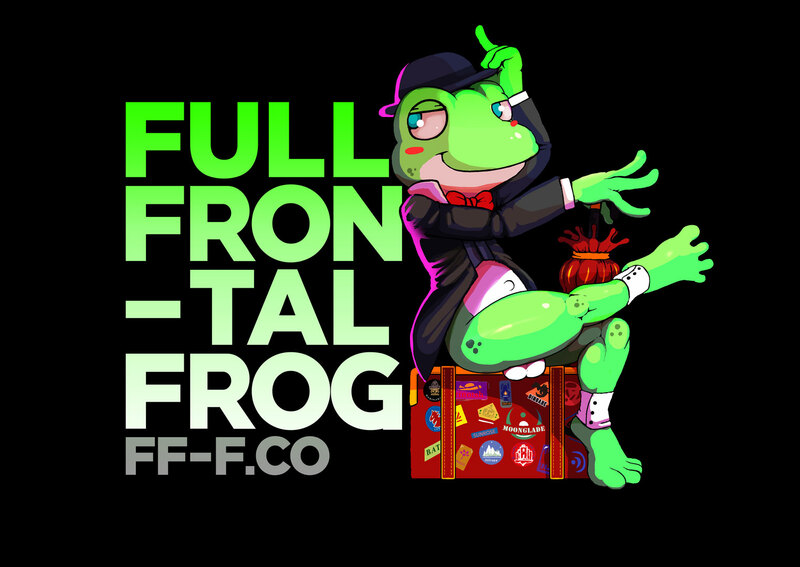 Follow us on Fur Affinity, Inkbunny, and Twitter!